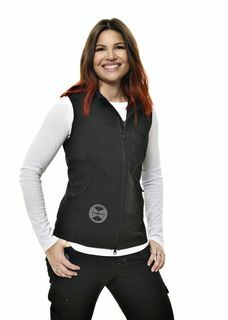 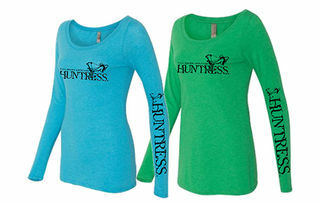 Trusted Women's Clothing by Ridgeline, Stoney Creek, Hunters Element, Outback Clothing & Moa - Kiwi Stuff. 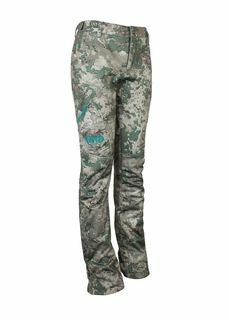 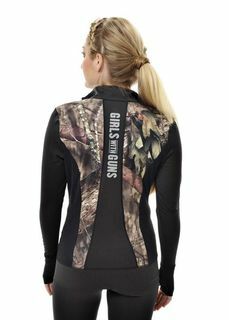 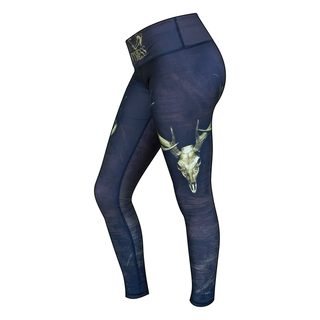 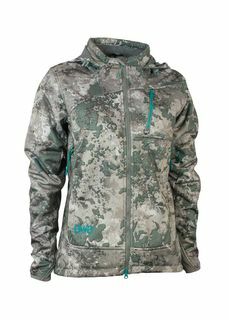 Keeping the ladies warm and dry when out hunting, Camping, Fishing or hiking! 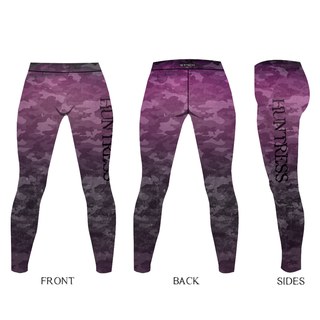 Outer Layer, Mid Layer & Base Layer.